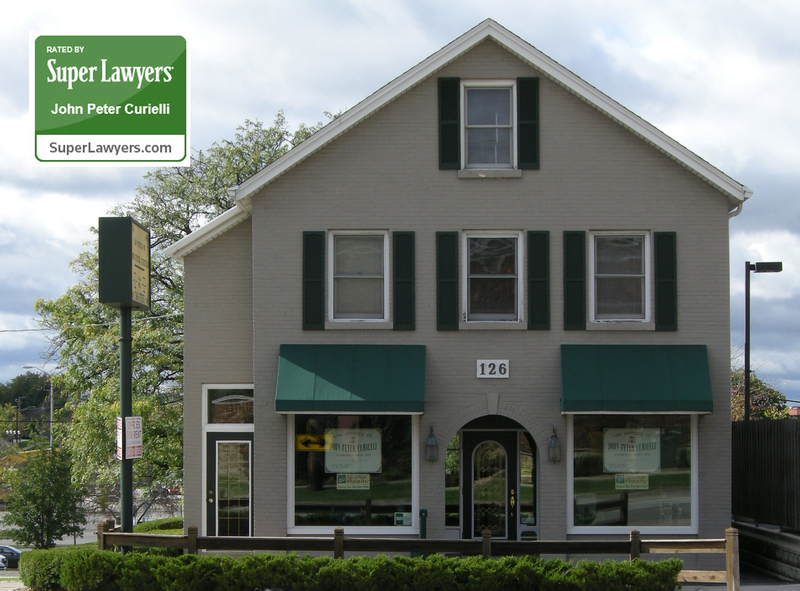 The Law Office of John Peter Curielli, P.C. has been a part of the Barrington Community since 1976, and its current home once belonged to George Ela (one of the original settlers of the town) and is the oldest commercial building in Barrington. The attorneys in our office have over 60 combined years of practice in the area of Estate Planning and Probate. We prepare everything from simple wills to sophisticated estate plans which include: Revocable Living Trusts, Irrevocable Life Insurance Trusts, various Generation-Skipping Trusts, Charitable Remainder Trusts, Qualified Personal Residence Trusts, and more. We also prepare Family Limited Partnerships and similar vehicles for the reduction of estate taxes and improved gifting. Over the years we have saved clients and their families millions of dollars in estate taxes. Our main goal is creating the greatest comfort level possible for our clients and their families. Our office currently represents approximately 150 corporations, which vary in size from mom/pop corporations to industrial giants. We handle all aspects of corporate law, including but not limited to: acting as our clients' registered agents, preparing annual minutes, mergers, public listings, etc., in conjunction with our other associates. We also prepare and represent Limited Liability Corporations and Limited Liability Partnerships, as well as General Partnerships. We deal in all aspects of real estate law including: residential real estate closings, commercial buildings, shopping centers, real estate developments, etc. We also draft and prepare all forms of leases, option agreements and other related real estate documentation. Mr. Curielli has lectured to various real estate boards on all aspects of real estate law, as well as served on various real estate bar committees and published articles on the subject. Our office is associated with the top litigators in Illinois with expertise in personal injury, workman's compensation, business law, and criminal law. We have experienced very favorable results in these areas of practice over the last several years and look forward to a continued expansion of practice in this area. Where can I learn more about avoiding Identity Theft? Is The United States Tax Code online? How can I find out if a name I would like for my Illinois Corporation/ LLC is available?